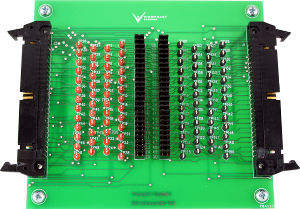 The VSI-Breakout-37 is a very useful tool in debugging signals or software in a system. 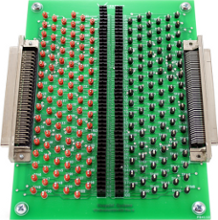 It allows unlimited access to signals within the cabling that might otherwise be difficult to access. 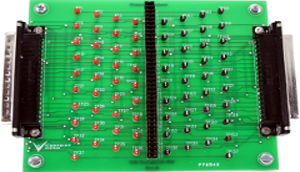 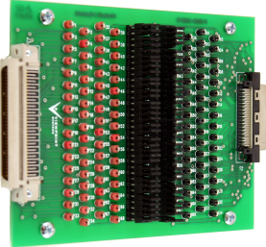 The board gives test points at each side of the connector and jumper with a easy to use tabbed shunt to allow for easy disconnection of any particular signal between the connectors. 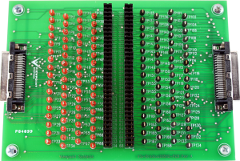 The jumpers also give an opportunity to inject a signal regardless of what signal was originally being driven.